The Hair care category has the largest potential consumer base in the beauty market. This makes it an exciting sector to branch into if you are looking to try new products for your existing customer base, or want to attract new customers to your business. Today hair care trends are increasingly driven by innovative products; targeted at solving hair care problems such as hair loss, graying, and thinning hair. As well as solving problems, hair care is harnessing consumer creativity with large growth in styling products and hair colour. Salon professional hair care offers a great range of these products, and if you source your products through us, we can ensure you are buying the latest lines, offering the best quality for your customers and increasing the profitability of your business. 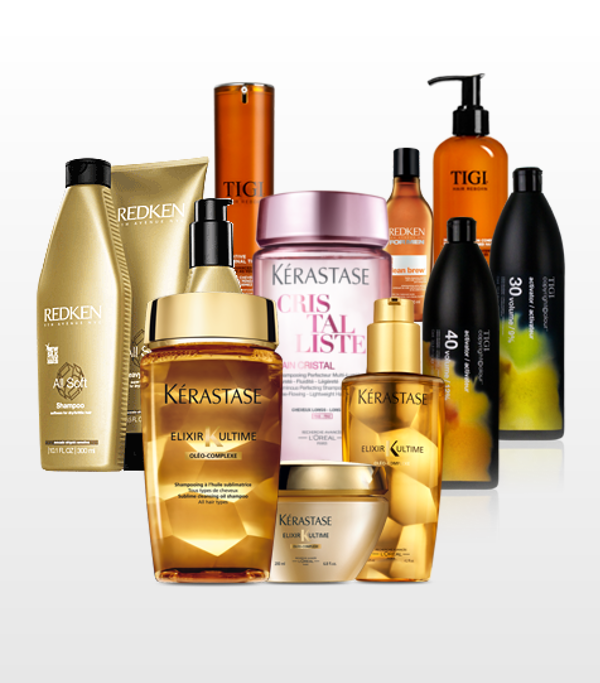 Register now to receive some fantastic offers from our hair care range.